While License Reinstatement is at the core of Brian’s legal practice an important component is also Traffic Court representation. 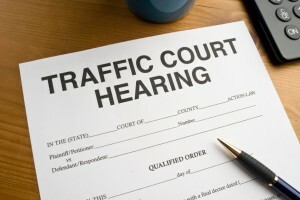 Having a lawyer who can be at home both in Traffic Court and at the Secretary of State is key to a comprehensive legal strategy. Many clients looking to have their license reinstated may have large fines or even warrants from past cases. Brian is experienced to represent those who still have old open cases or even caught new ones.